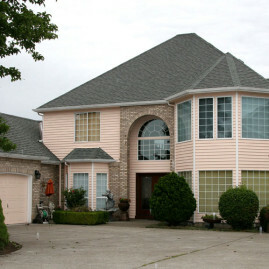 Welcome to Michael Angelo Exteriors! 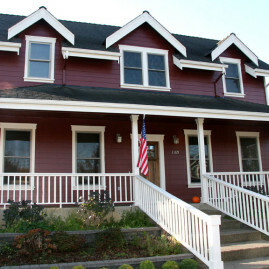 Welcome to Michael Angelo Exteriors! 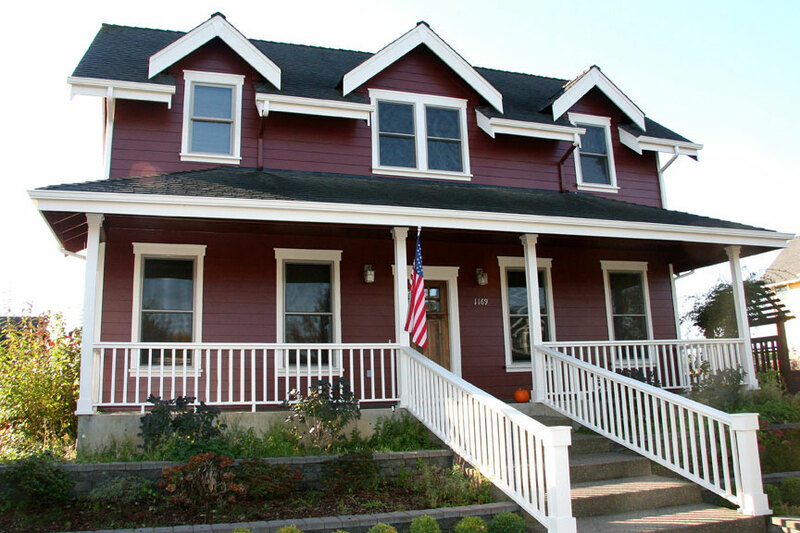 We are a trusted and reliable exterior contractor providing excellent exterior and interior construction services to residential and commercial clients in the Mid-Willamette Valley for over twenty five years. 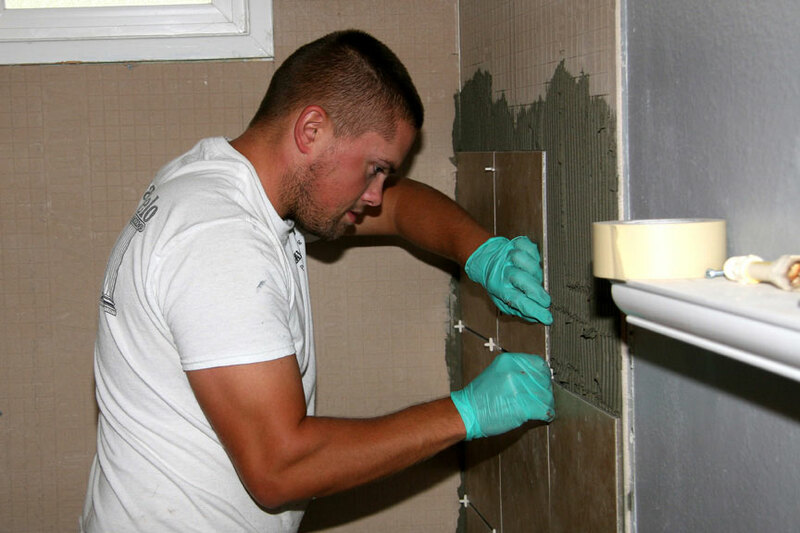 We have built our reputation on quality workmanship, customer service and competitive pricing among our peers in Salem, Portland, Albany and surrounding areas. 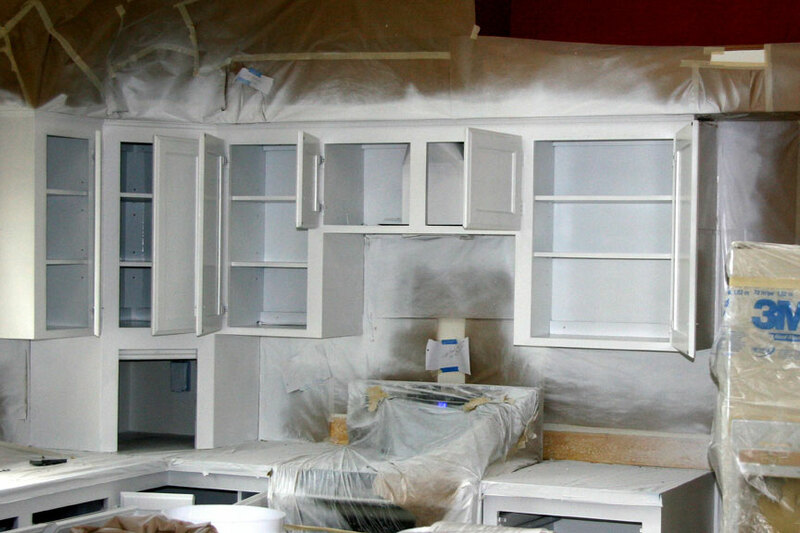 All work is performed by experienced, in-house craftsmen, utilizing the highest quality home improvement products available. 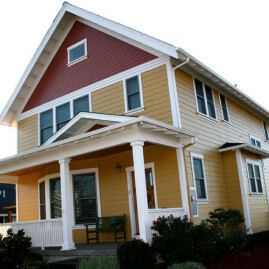 We take pride in educating homeowners on the variety of products available to meet their needs and budget. We hope taking this extra step in consumer education will lead homeowners to choose the right contractor for their particular needs, even if that is not us. Our prices are very reasonable and we do not cut corners when it comes to quality. You will receive a high quality job without the high price. Attention to detail is evident on every job, beginning with our professional crew arriving on time to start, to cleaning up on the job site at the end of each day. 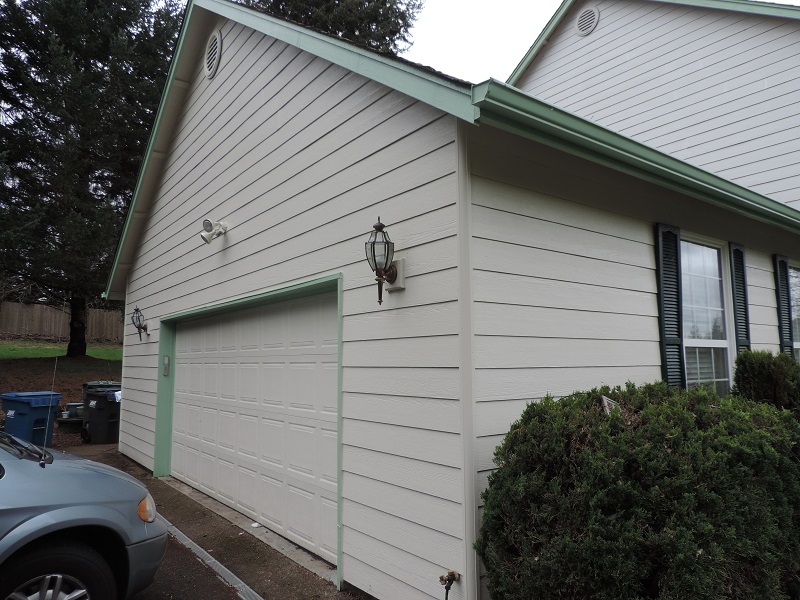 You can view some of our first-rate house painting and exterior siding work in our photo gallery or read testimonials from our previous customers. We always offers free quotes and would love the chance to earn your business. 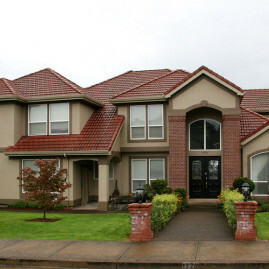 We look forward to helping you reach your dreams with any exterior or interior project you may have! 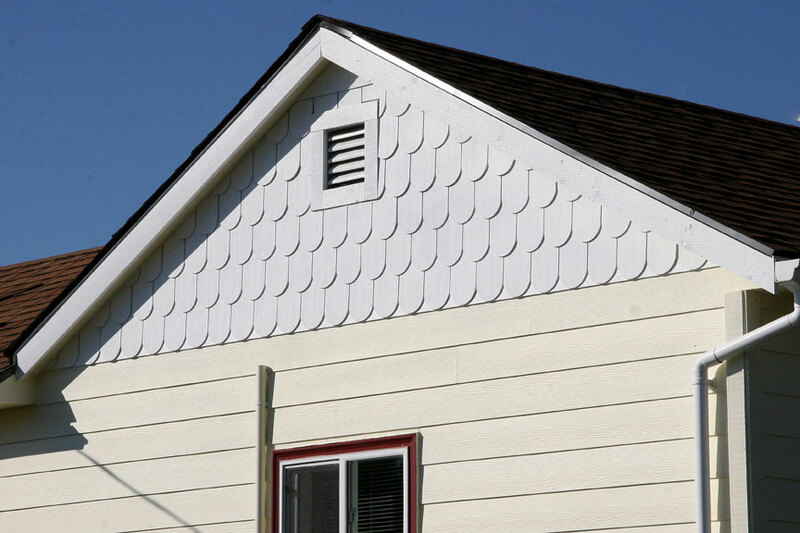 James Hardie products combine high performance with beautiful design. With their expansive catalog of products made from high quality materials, they have proven to be the industry leader in exterior solutions! 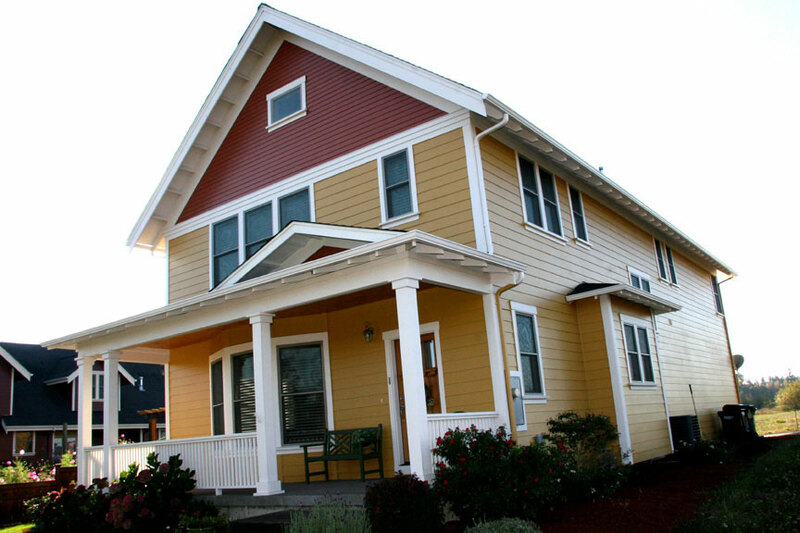 Michael Angelo Exteriors has been serving Salem, Corvallis, Portland, Albany and surrounding areas for over 25 years! 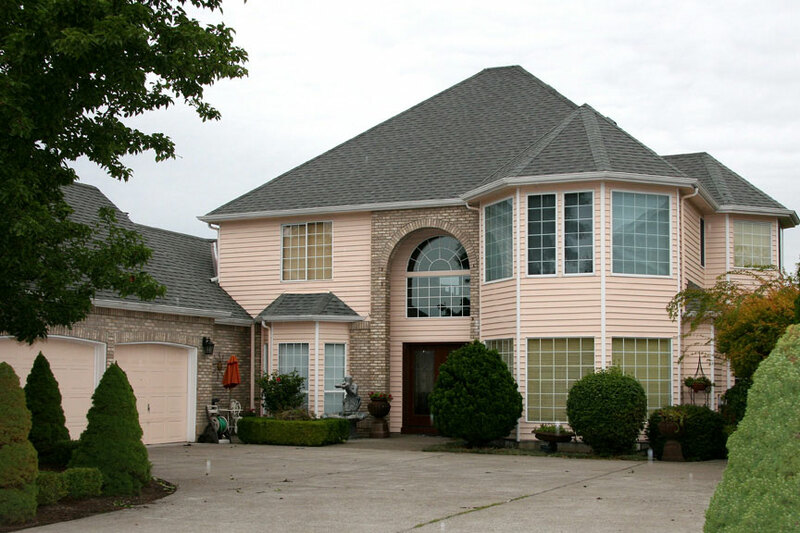 We strive to offer homeowners the highest quality service at the lowest price. We take pride in our work and you can rest assured that will be deliver a high quality service at an affordable price. 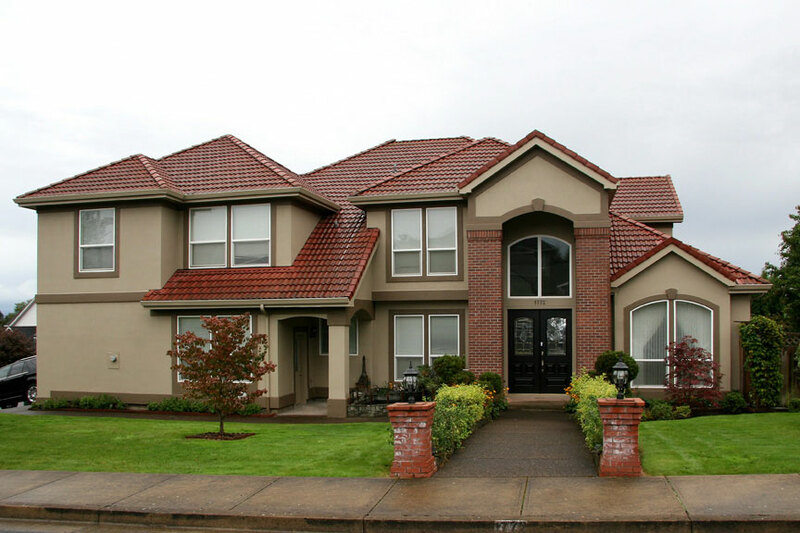 If you give us a chance to give you a FREE ESTIMATE, we will show you why you should choose Michael Angelo Exteriors for your home improvement project!